The Double R – Deutz partnership is an exciting development, many in our team and management have a long heritage with life on the land. The partnership is a perfect fit that will provide a great package for the local farming industry. Double R Equipment Repairs. 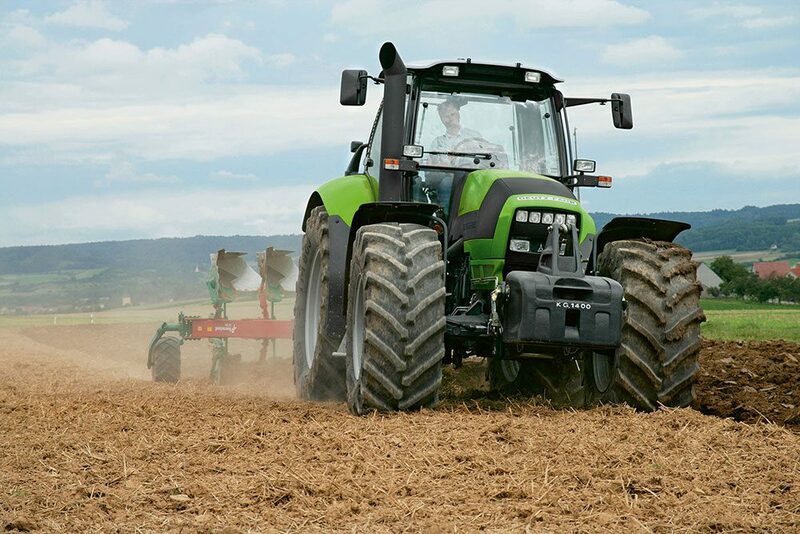 The established and trusted name for Mechanical Repairs in NSW and WA and is now your authorised Sales and Service Dealer for Deutz Fahr in Mudgee, Gunnedah, Singleton and their surrounding regions. The “One Stop Shop”. Over the years Double R has supported all machinery owners with providing Mechanical, Auto Electrical, Engineering, Machining and Line Boring services in the field or at the workshop. 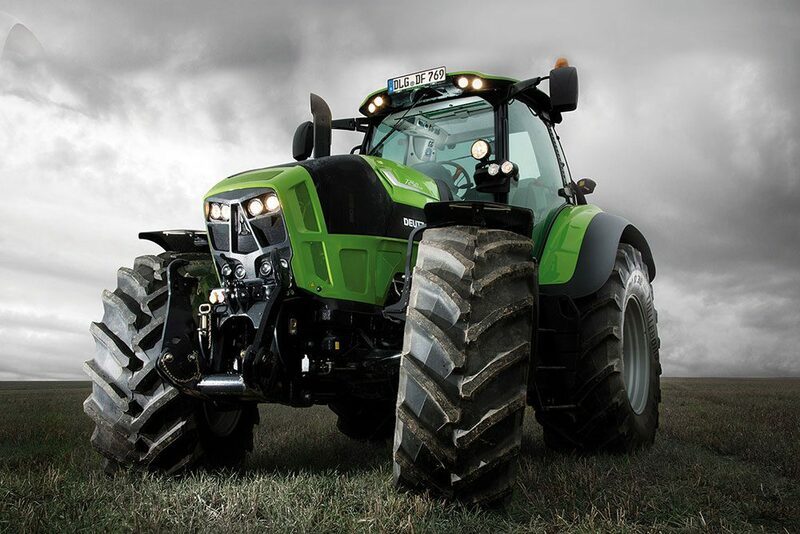 The Company is proud to offer our extensive service capability to represent the Deutz Fahr line of superior Tractors. 150 Years of Quality German Engineering. 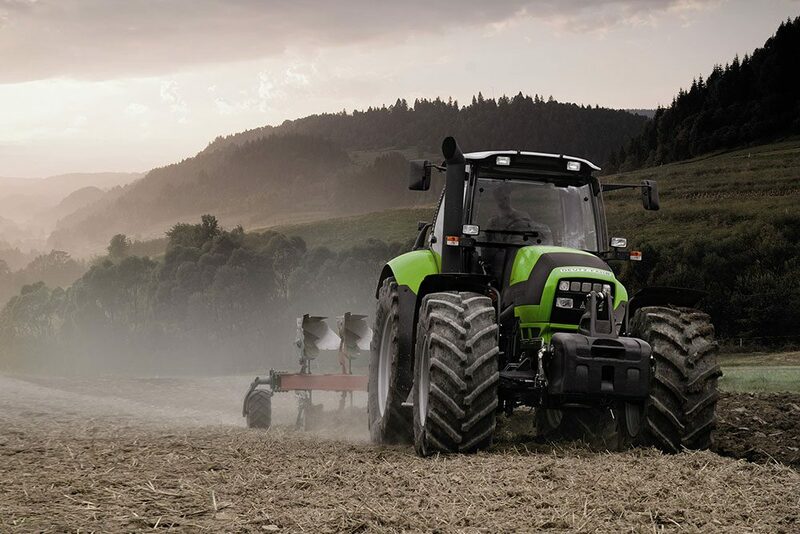 Deutz tractors designed and built by Deutz with proven high horse power Deutz Engines. After Sales Service Capability. From Diesel Mechanics to Auto Electricians, through to welders and machinists. Double R provides high value service both on farm and from the Mudgee Workshop. All with some of the most cost effective rates in regional NSW. Parts – On Hand and On Task. Don’t be frustrated by an underperforming parts department. Double R has dedicated parts team and department to support you and your tractor. 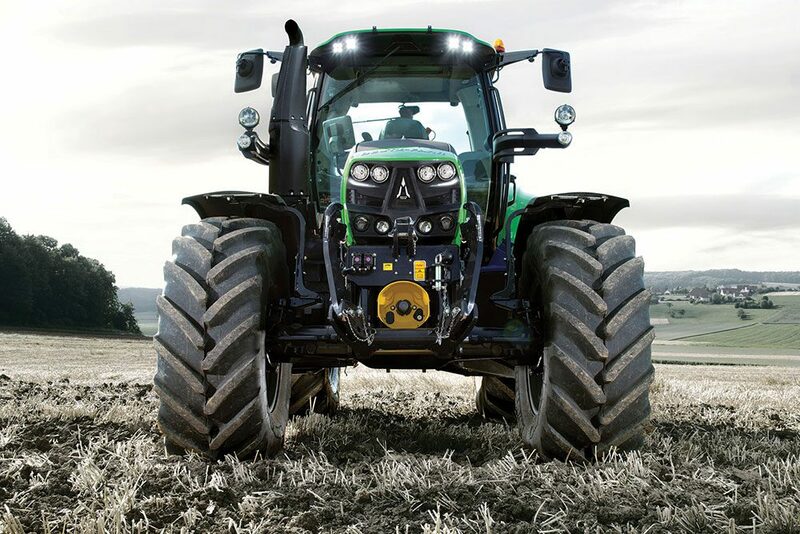 If back up support on parts and service is important to you, then make sure you meet with the Double R team when you consider your next tractor. You will be glad you did.